Brau Konzept GmbH in Fürstenwalde - Welcome! according to the proven craft and brewing tradition of Brau-Konzept. 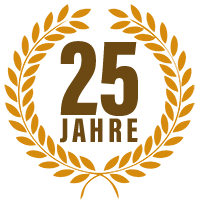 Pub breweries and small brewing installations began to gain popularity in England, Germany and the USA more than 25 years ago. Since then this trend has been unstoppable. But what is it that makes our small breweries so successful? The novelty of them consists in the excellent final product - the beer. Unlike factory-made beer produced in large breweries, our beer is fresh and unfiltered. It is tasty, healthy and rich in vitamins. 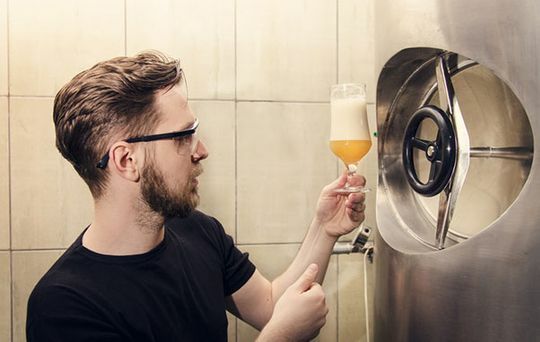 Our beer is made on a purely biological and natural basis and brewed according to the German Purity Law of the year 1516: that means, only water, malt, hops and yeast are allowed as ingredients. 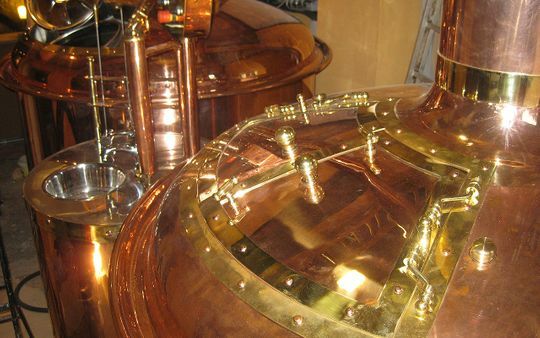 With a small brewery, e. g. in a pub or restaurant, the old craftsmanship is revived. 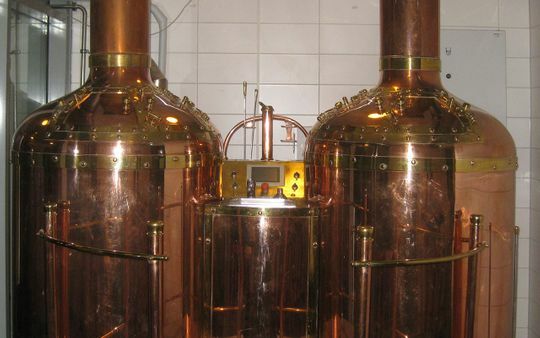 Your guests will gain a very special experience, since they can witness the process of brewing at close quarters. The beer brewing process has its individual character. Why not to share it with your guests and to create your own beer brand? In this way, you retain your customers by offering them your own beer as local product. 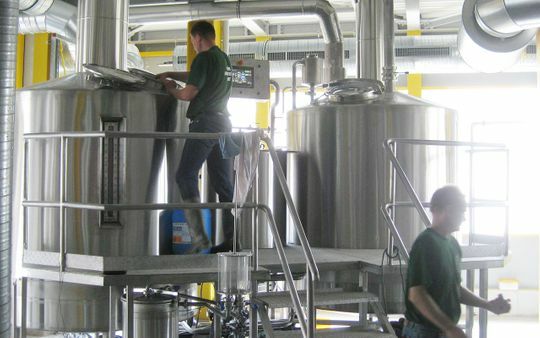 Not least, you will gain from the sales growth and improved profitability of your own beer production. 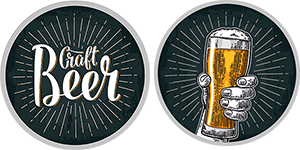 Due to our many years of worldwide experience since 1993, we, Brau-Konzept GmbH, are your right and reliable partner for the overall design and manufacture of turnkey small breweries. 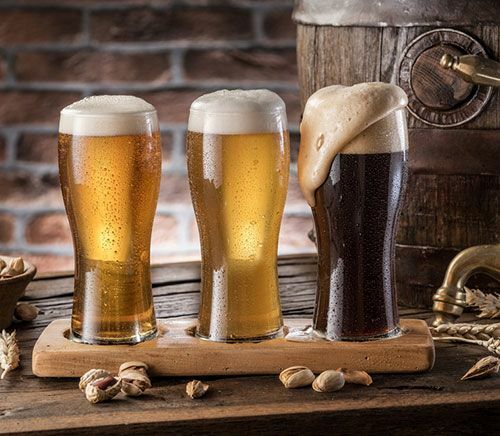 Give your guests an unforgettable experience of your fresh beers and atmosphere! See how your margin and sales grow and your independence from beer price increases, bringing a positive effect on your profit. Click here to find out more about our service portfolio. A list of selected reference projects all over the world. Have we sparked your interest? Please do not hesitate to contact us.